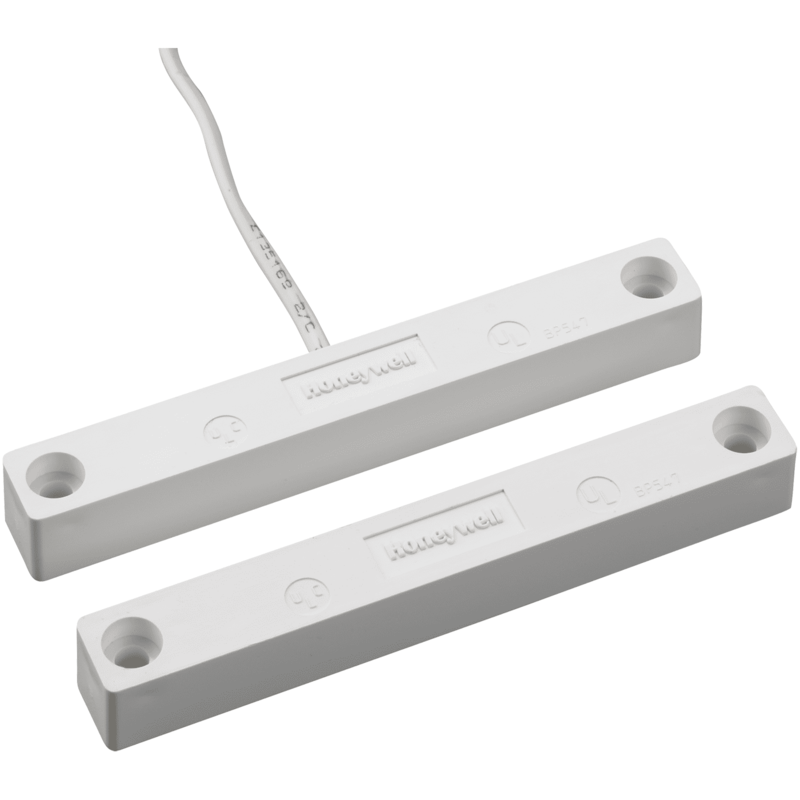 The Honeywell 7945WH is a hardwired, XTP surface-mount, white color, door and window alarm contact with leads. The 7945WH is used to protect door and window openings. Please note the maximum wide gap of 2-1/2". The 7945WH is a great addition to any compatible Honeywell hardwired or hybrid security system.